It’s always a nice thing to look back fondly on games you have played in past. To remember boss fights or specific characters. However, you don’t always have access to those games or the systems they were on, so a good old remaster or remake of these JRPGs on the PlayStation 4 or Vita would really help out. We know that some people don’t like to see things get redone, however, there is a fine line that can be walked. If done correctly, it can both pay homage to the old release while also making it a better experience for a newer generation of gamers. 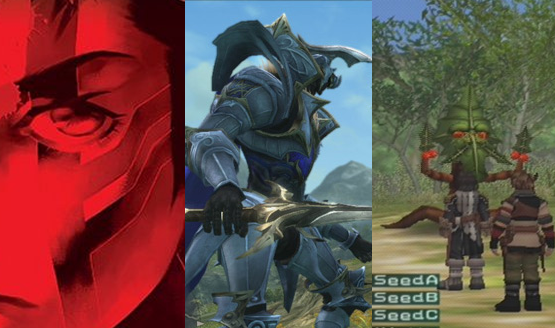 With that all in mind, here is our list of JRPGs that could use a revival in some way, shape, or form. These picks come from not only PlayStation platforms, but even rival systems like the Xbox 360. For this exercise, we are going to assume that these would all be releasing on PlayStation 4 and maybe even the PlayStation Vita, because otherwise it just doesn’t make sense! As an aside, it’s worth mentioning that quite a few of these games were fairly terrible at launch. However, the idea behind them or the battle system used was so memorable, that we could see how it could be great with some much need polish. A remake is the perfect way for a good idea to get a second chance after all. P.S. I know that some of these have been ported to the PS4 and are available on the PSN. However, I am talking about a full on remake/remaster of these games that releases on a retail disc for full price. So without further adieu, here are 20+ JRPGs that I want to see revived! Please let us know in the comments if there was a game you feel should have been on this list or if we just flat out nailed it. Also, which games on this list would be in your top five if you had to choose?